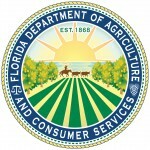 As a way to say thank you to the heroes who put their lives on the line for our country, the Florida Forest Service, within the Florida Department of Agriculture and Consumer Services, provides free-of-charge outdoor activities and recreation for Florida’s wounded veterans through the Operation Outdoor Freedom program. The program uses designated state and agricultural lands throughout Florida for activities such as camping and fire pits, hunting, lobster-diving, cattle drives and lots more to help veterans experience enjoyment and camaraderie. Since the program’s beginning over five years ago, it has hosted 430 events and serviced nearly 3,500 wounded vets. Operation Outdoor Freedom is open to veterans who received a Purple Heart or have a service-connected disability rating of 30 percent or greater from the U.S. Department of Veteran Affairs. 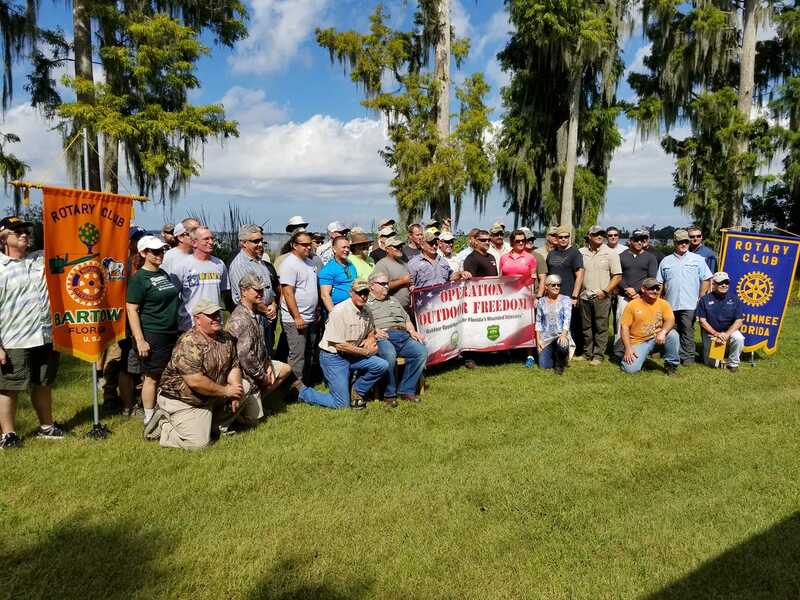 The Florida Forest Service hopes that the program not only helps these vets enjoy themselves with the opportunity for many outdoor activities, but also that it helps them with rehabilitation, and to feel a sense of community with other veterans in the area. Along with activities, two Operation Outdoor Freedom camps have been established so veterans can stay together and share fellowship as they enjoy the outdoors. The first camp, Camp Prairie, was opened in 2011 in Polk County. 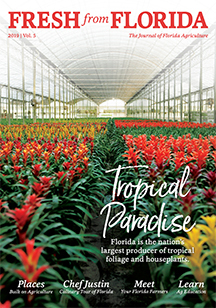 The second camp, Peace River Camp, sits along the Peace River in southwest Florida, and was opened in January 2018. Camps include everything from bunkhouses and fire pits, to dining areas, a screened outdoor kitchen and restroom facilities. Peace River Camp can accommodate up to 20 veterans. 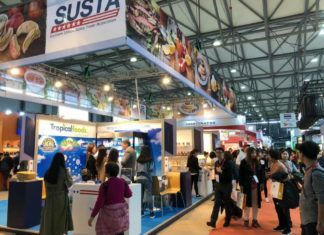 For more information about the program and how to become involved, visit www.freshfromflorida.com.